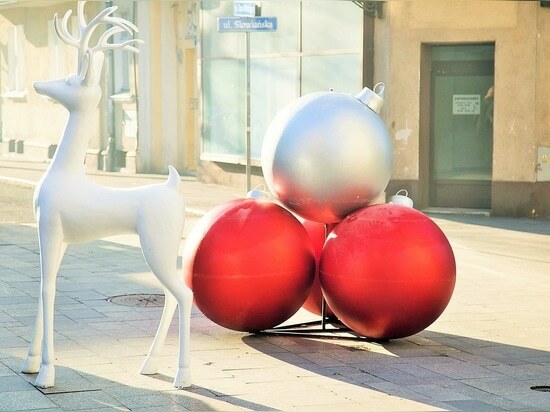 This is a classic Christmas decoration and a verified way to create some special atmosphere. 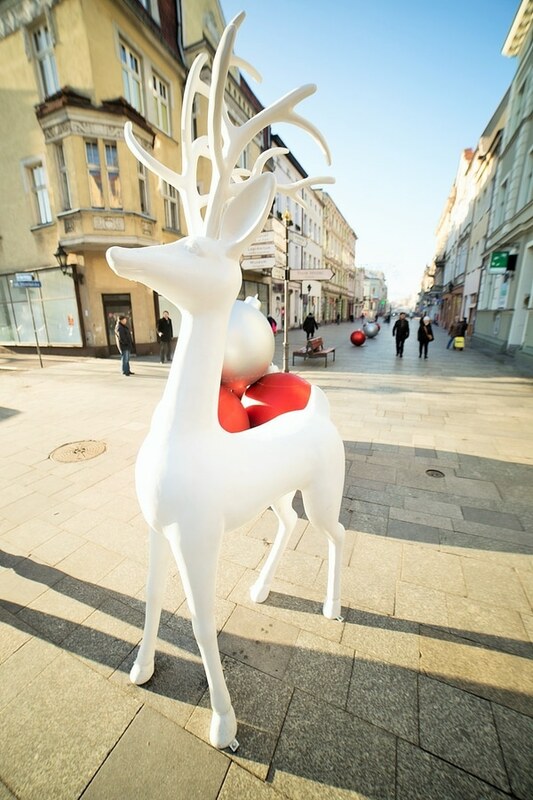 Rudolph is a figure of the reindeer, which brings to our minds the most beautiful memories. 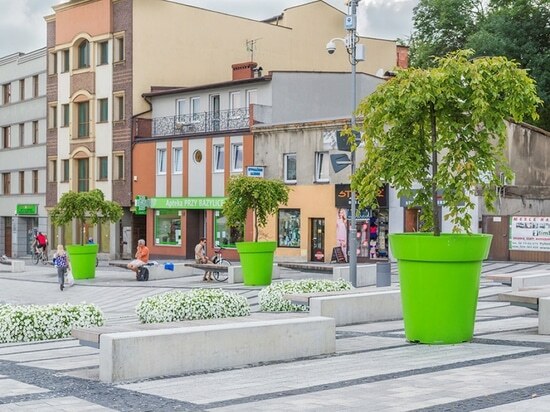 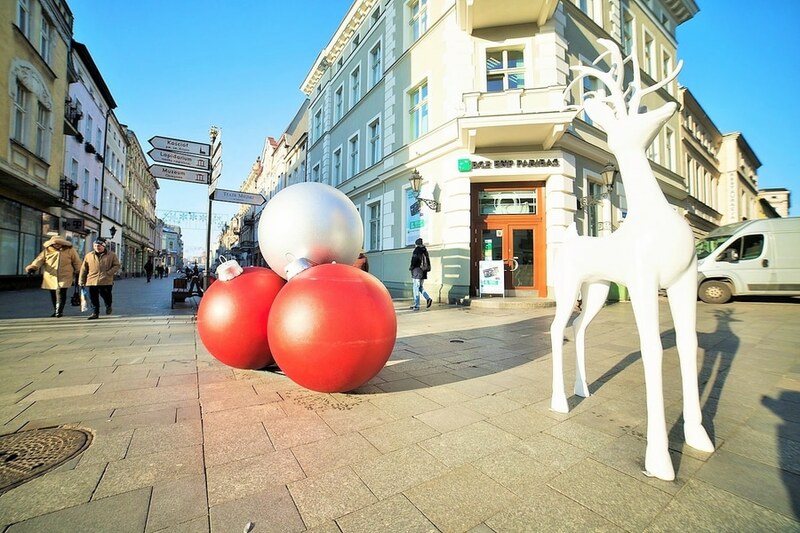 The presence of classic elements in public space – not only on the sidewalks but also inside of the buildings are a great idea for a gift for all citizens. 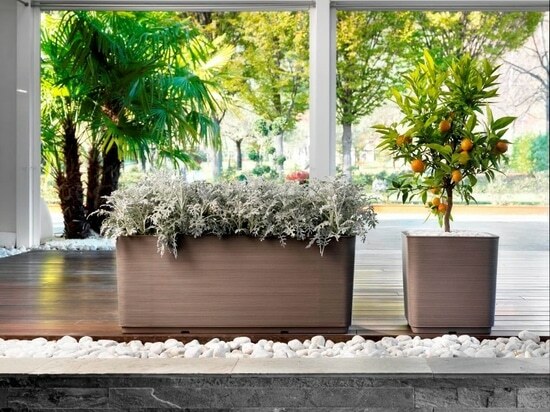 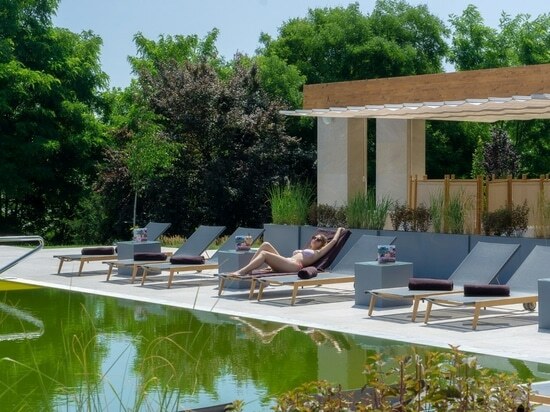 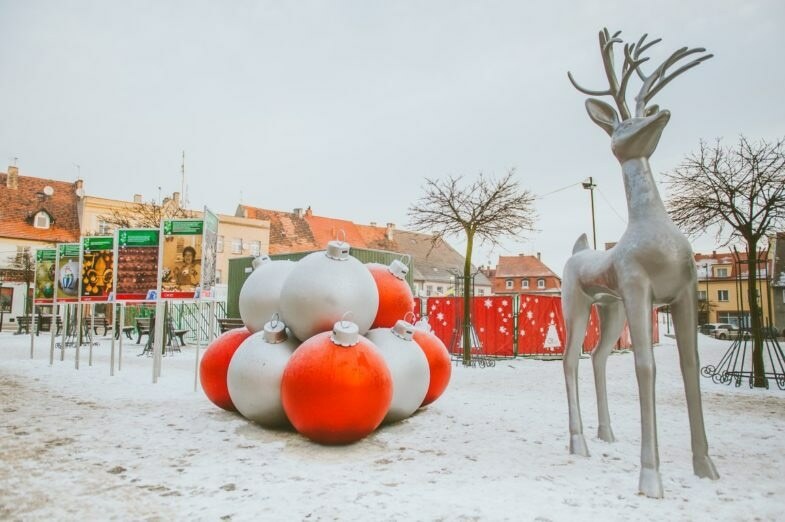 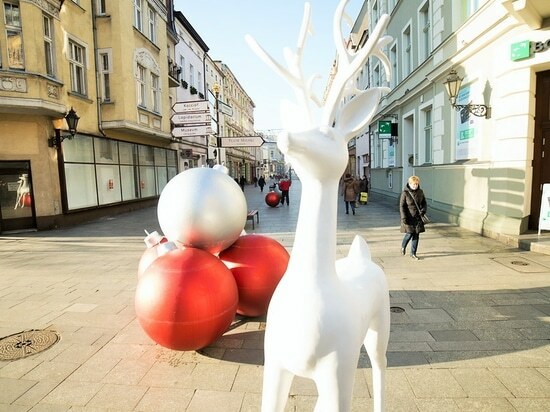 Terra Christmas decorations are made from extremely resistant fiberglass, therefore, they will survive many winter seasons without any harm, outside or inside of the building. 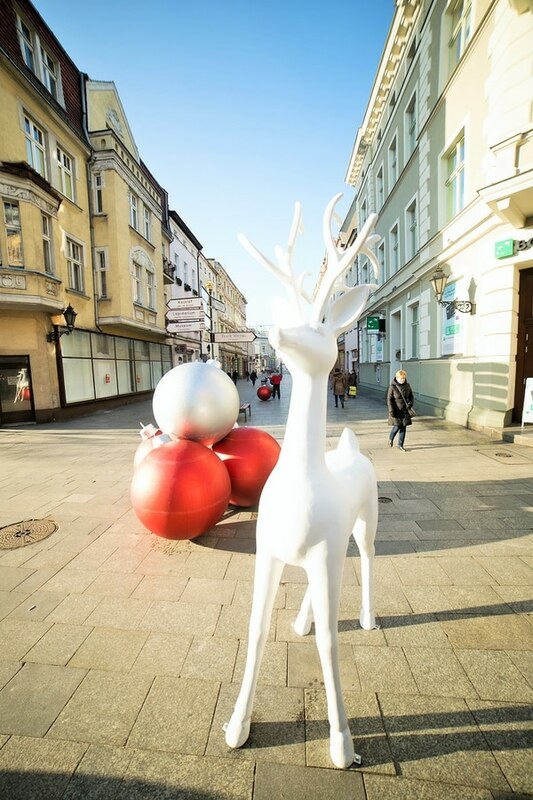 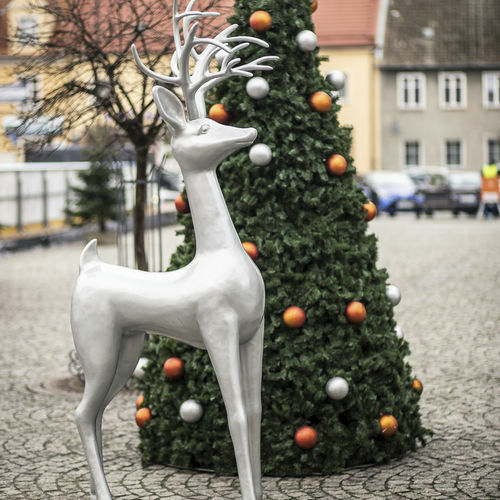 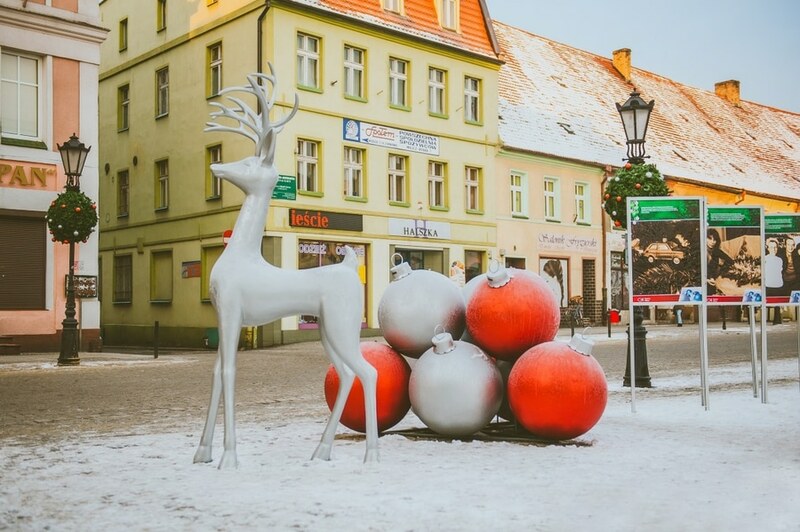 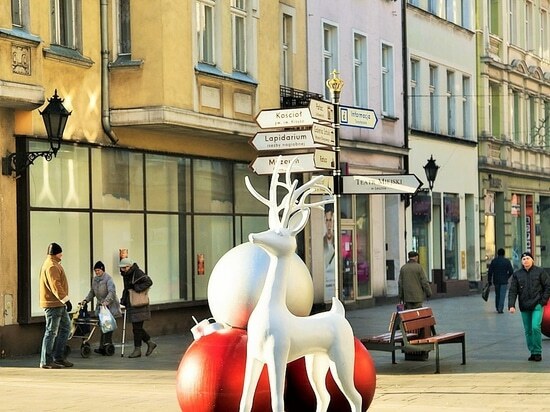 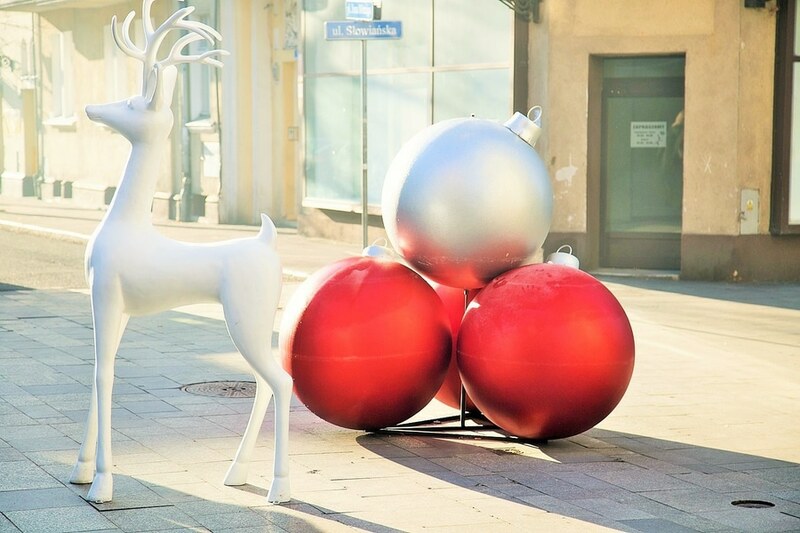 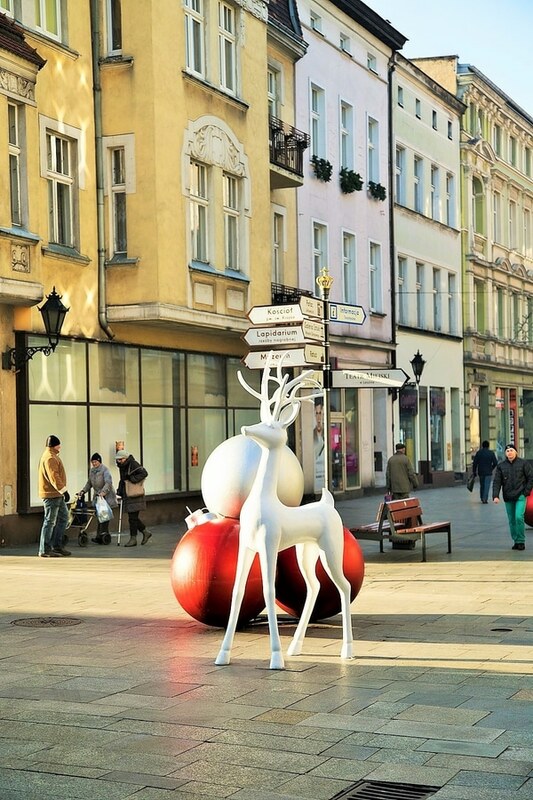 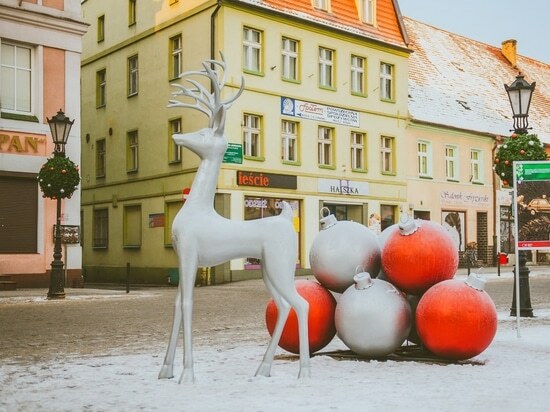 To protect the decoration from the acts of vandalism or strong wind, Rudolph can be fixed to the ground with the help of special flat bars. 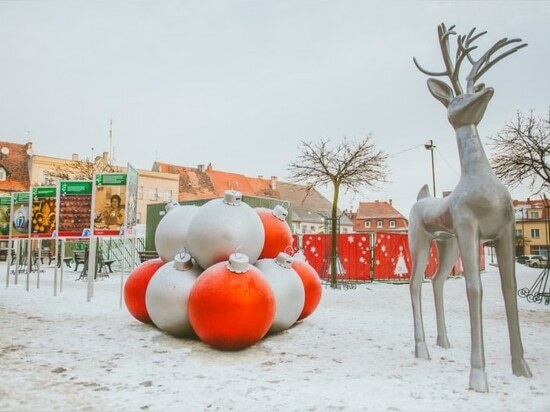 The element set in this way will not be moved from the dedicated place no matter circumstances. 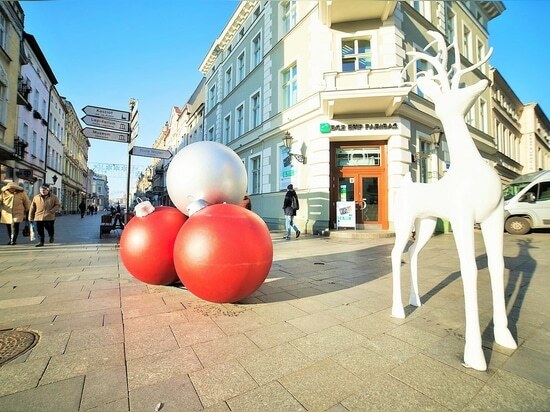 With time, its installation in the public space will be a moment awaited for everyone!